Activlab L-Carnitine 1000 30kaps. 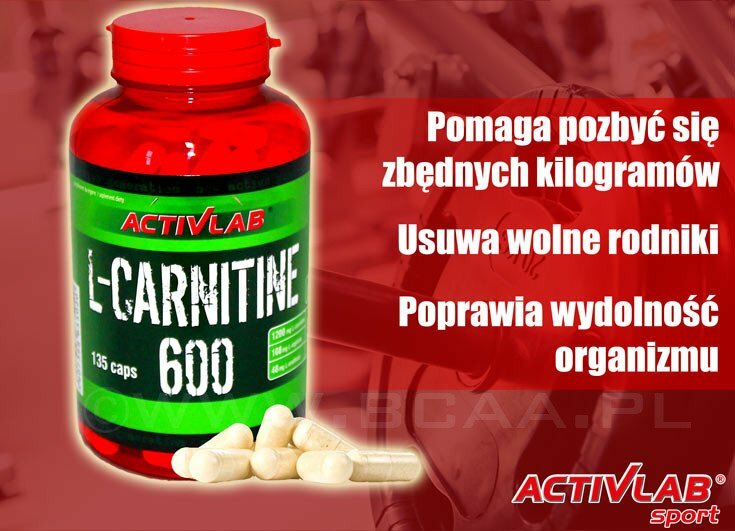 Activlab L-Carnitine Plus Green Tea 60kaps. Activlab Machine Man Burner 120kaps. Limited Edition Activlab Thermo Shape 2.0 180kaps. Activlab Thermo Shape 2.0 90kaps.